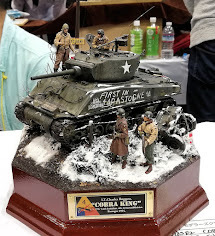 This is a special kit, kit showing the story of the fantastical world, the story from the post-apocalyptic world invented by the writers and cinematographs, from the post-nuclear world, when not numerous survived people that united in bands and groups fight for survival grimly. 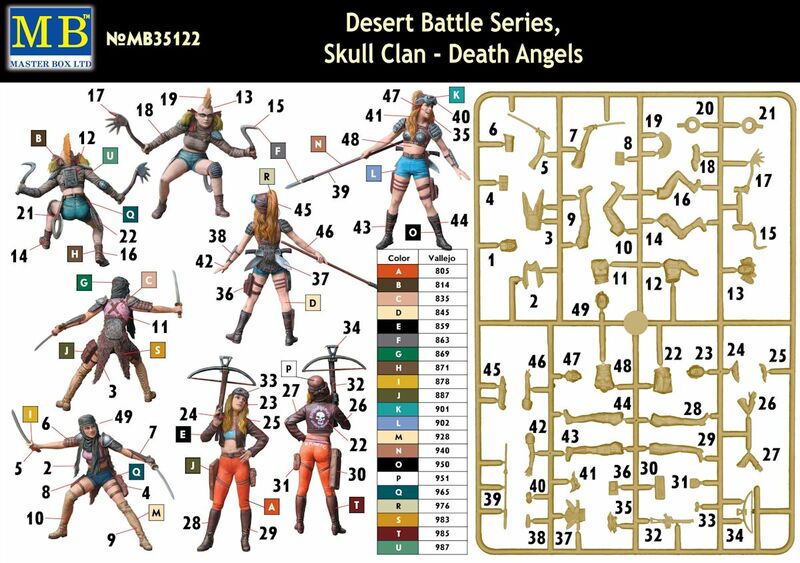 The kit consists of one plastic sprue with the parts for the assembly of 4 figures of the girls that are ready to fight for their life and for their loot. 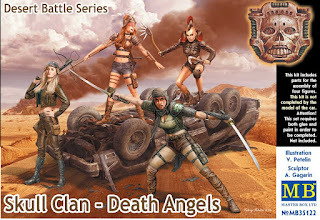 The girls are very vivid and they correspond quite to the stereotypes offered by the cinematographers and writers that makes the kit very attractive for all fans of this subject. 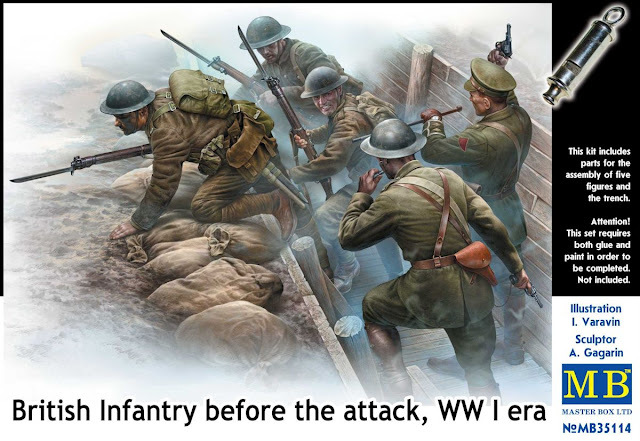 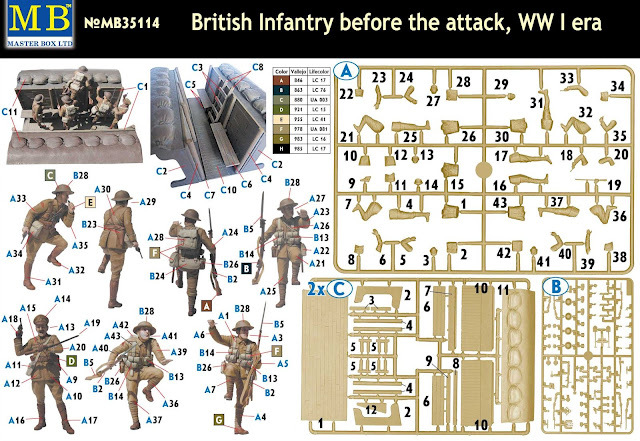 "British Infantry before the attack, WWI era"
The kit consists of 4 plastic sprues with the parts for the assembly of a mini-diorama showing British Infantry that is in the trench and that prepared to the attack. Five figures of British Infantrymen can be assembled from the parts of the first sprue, the parts of the second sprue contain ammunition and armament and the parts of the third and fourth sprues (that are the same) allow assembling of the fragment of the trench that is typical for WWI era. 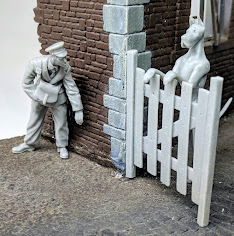 The story of the kit is simple but dynamic. 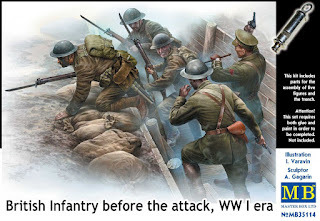 The kit shows British Infantrymen in a second before order “Attack!”: the officer is looking at the watch and raised his hand being ready to forward the soldiers towards hostile fire by a wave, the non-commissioned officer brought a signal whistle to lips, and private soldiers gathered at the assault ladder being ready to rush towards fire and metal. 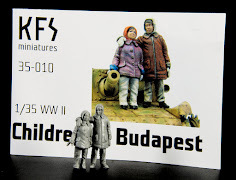 Despite restrained poses the kit is rather emotional, the figures interact with each other very well and the modeller can use the kit without problems both for creating the mini-diorama with the use only of the parts offered in the kit and for creating own story with the use of the models of techniques or accessories of other manufacturer. 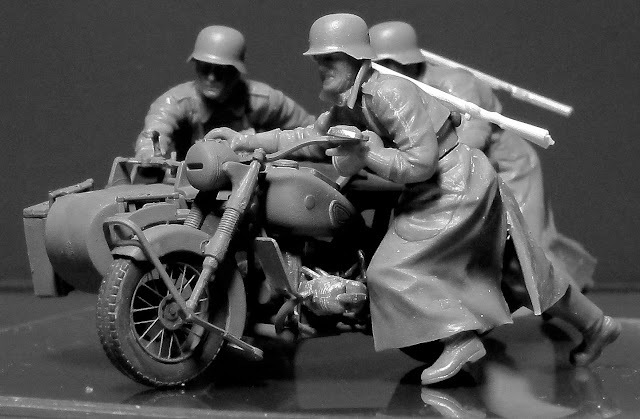 The kit is performed in 1/35 scale. 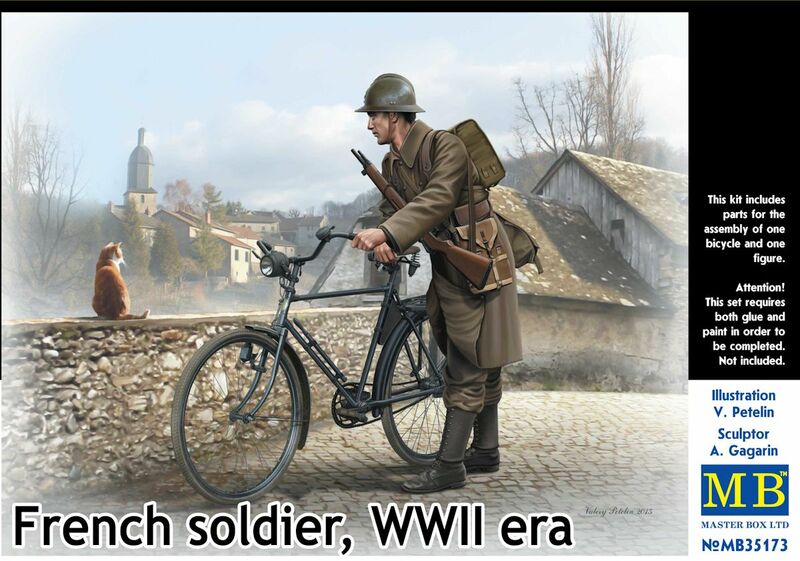 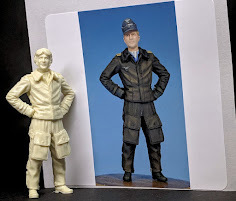 The kit consists of 2 plastic sprues and one sprue of photo-etched parts from those a model of the bicycle and a figure of French soldier can be assembled. Despite the simplicity the story of the kit is emotionally filled and it is even tragic. The events of the beginning of the incursion of the Wehrmacht into France are shown, when the operation had just started, nobody realized the whole fullness of scales of the tragedy yet, but it was clear that the previous life is destroyed forever and the soldier throws a last glance at home grounds before going into unknown. 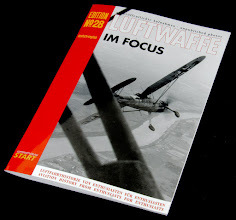 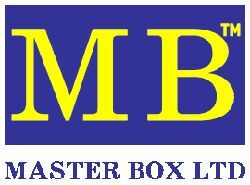 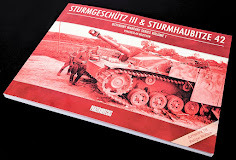 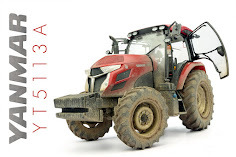 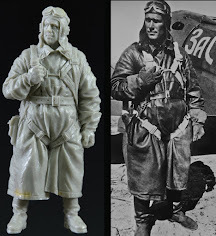 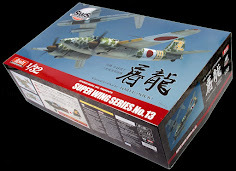 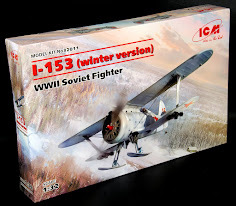 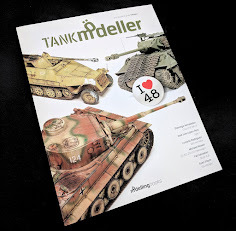 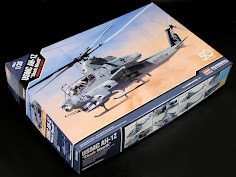 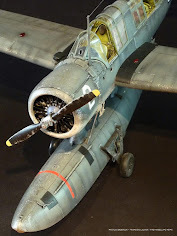 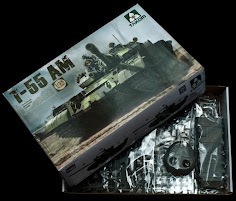 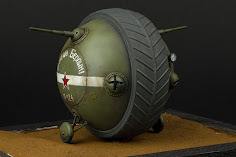 The modeller can use the kit both for creating a mini-diorama with the use only of the parts offered in the kit and for creating own story with the use of the models of techniques or accessories of other manufacturer. 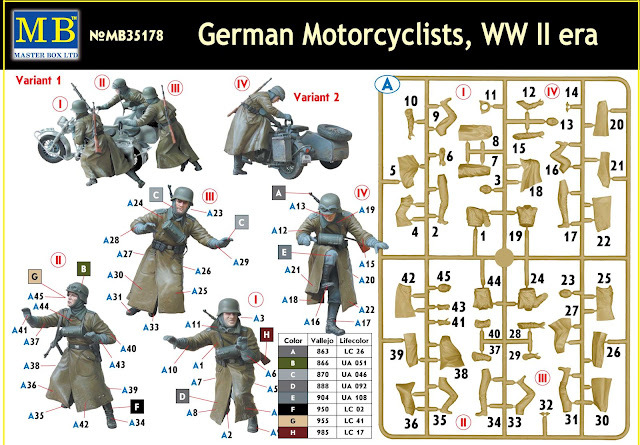 We would like to note separately that the model of the bicycle is performed at rather high level of the correspondence to the original, and the availability of the photo-etched parts allows creating of the model of the museum level. The kit consists of 2 plastic sprues. 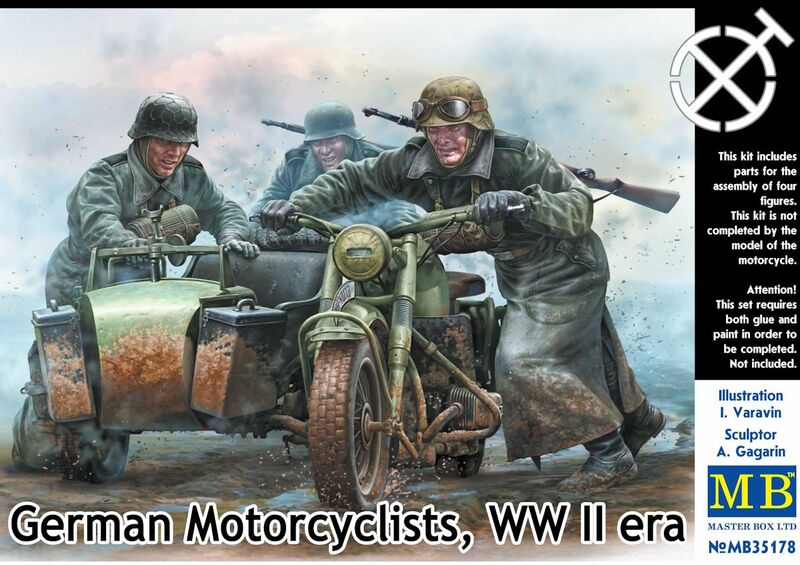 The first sprue contains the parts for the assembly of 4 figures of German motorcyclists of WWII era, the second sprue – the parts of the ammunition and armament of German Army of WWII era. The kit allows assembling of two separate mini-dioramas at once: the story of the first mini-diorama is that the crew of the motorcycle consisting of three people is trying to push their motorcycle through waterlogged road section, and the story of the second mini-diorama is that the motorcyclist starts up his motorcycle. The kit is not completed by the model of the motorcycle and the modeller should buy separately either models of motorcycle released by Master Box or models released by other companies for creating the diorama. 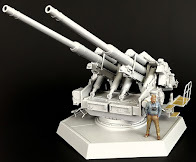 The figures are well detailed and they are animated very well and interact with each other perfectly that allows both creating of the excellent mini-diorama and using one or both variants of the kit as a part of a larger diorama.